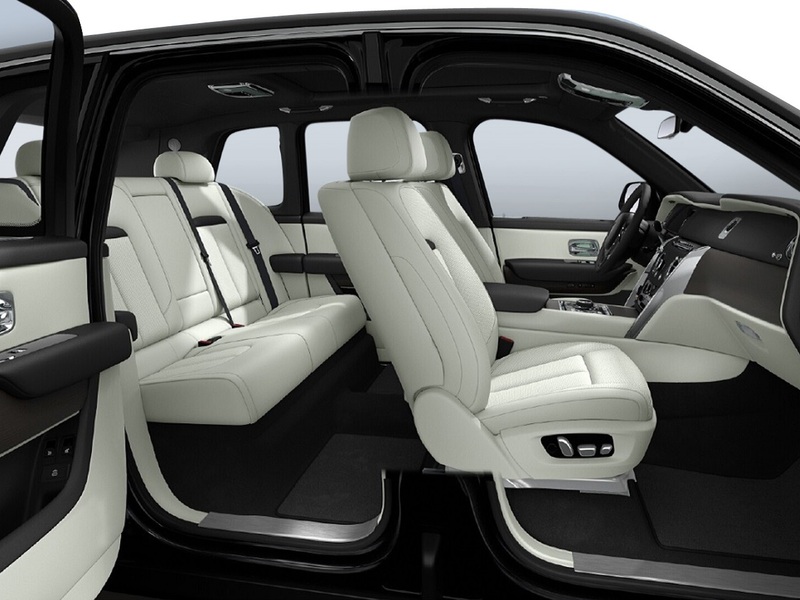 The world’s most luxurious car maker brings you the new king of SUVs. In the words of Rolls Royce CEO Torsten Müller Ötvös, the Rolls Royce Cullinan “dramatically evolves the parameters of super-luxury travel. It is effortless, everywhere.” Despite the luxury badge, the Cullinan is rugged, bold and unapologetic. This is 2.6 tonne beast is powered by a 6.75 litre V12 engine pumping out 563 bhp. No mountain is too tough. No road too daunting. The Cullinan, Rolls Royce’s first four-wheel drive SUV, can make you the master of any terrain. Whilst the exterior might appear unusually brutal for the brand, as soon as you enter a Cullinan the hallmark opulence and quality makes this an unmistakable member of the Rolls Royce family. Completely sound proofed and cocooned in a glorious leather-clad cabin, the car glides noiselessly across any type of surface you can throw at it. Its majesty is undismissed on or off the road. 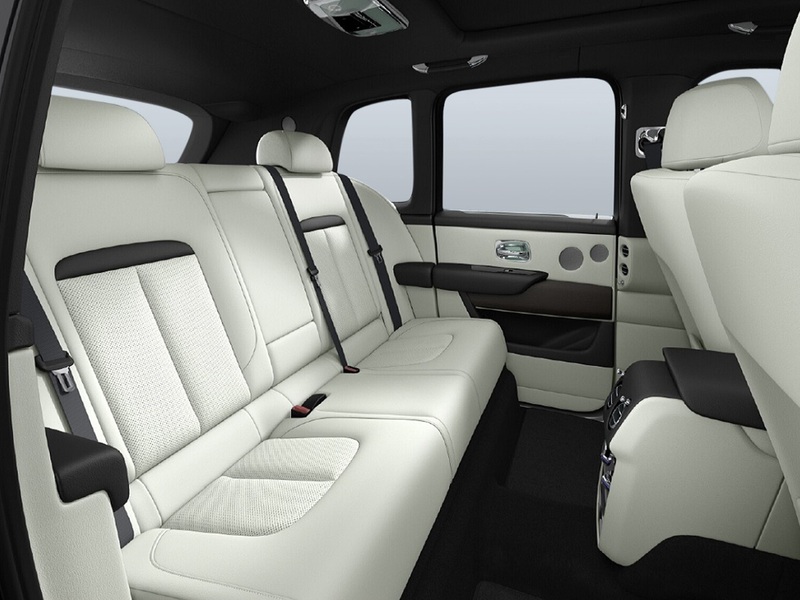 The experience for drivers and passenger is made even more exciting by a host of advanced technological features including a four-camera system with panoramic and helicopter view, a bespoke Rolls Royce audio system and in some models, individual leather armchairs for rear seat passengers and a cool box for the all-important champagne. What the Cullinan serves up in luxury, it matches in practical considerations. 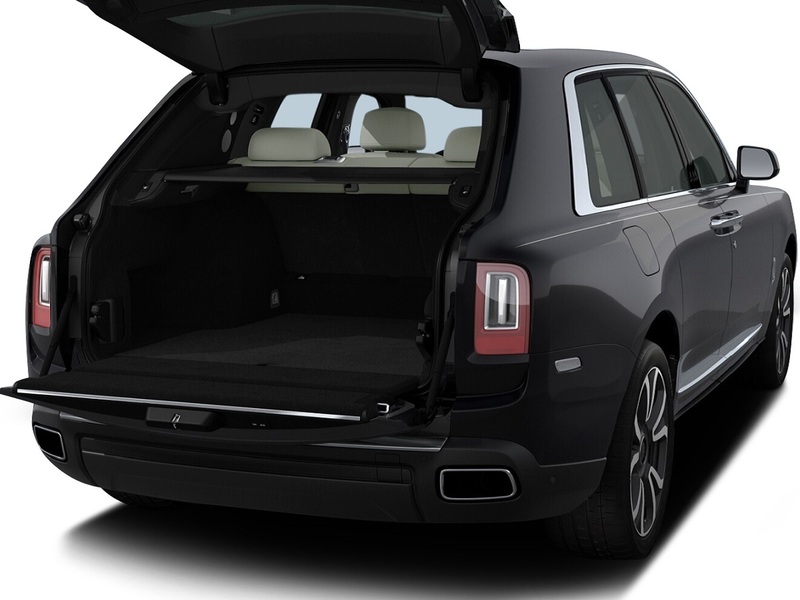 A huge boot space can be sealed off from the rest of the cabin with a sound proof glass partition to reduce any possible sound from the rear wheels. 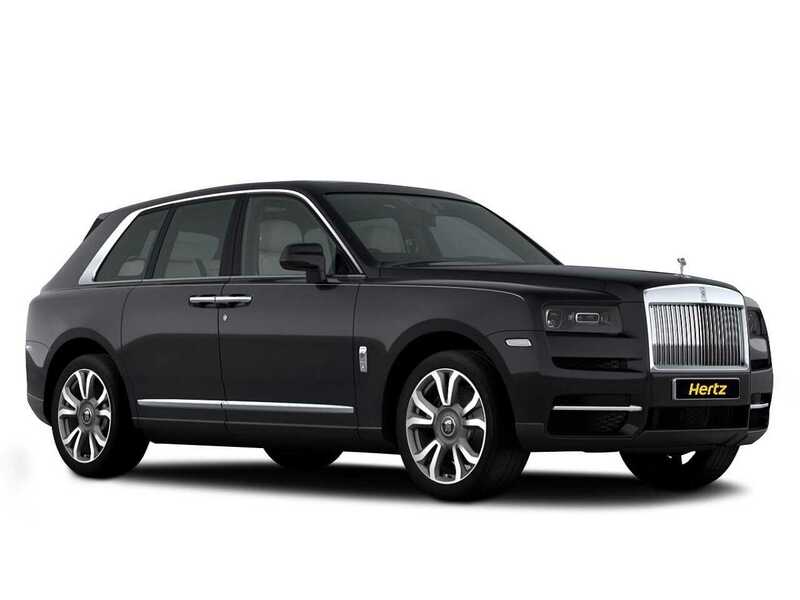 The Rolls Royce Cullinan is the world’s most expensive SUV. 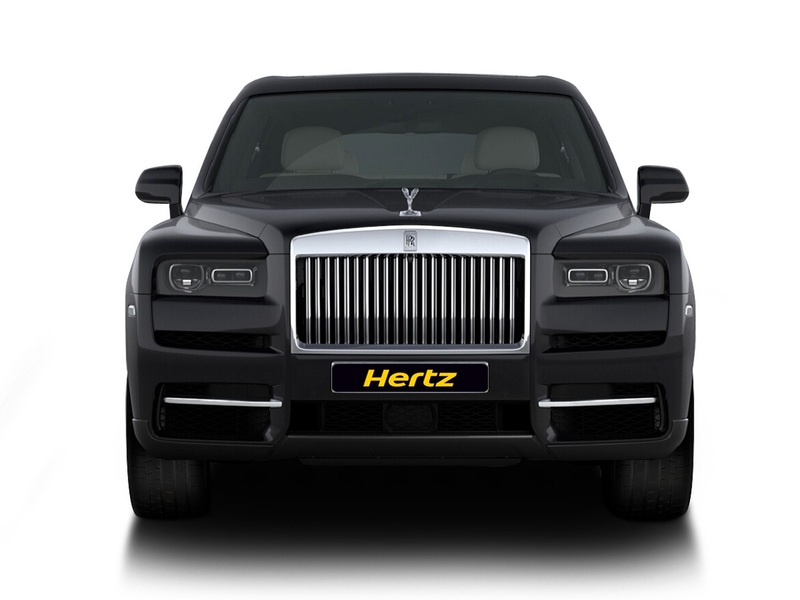 Thanks to Hertz Dream Collection you can drive this genuine Rolls Royce milestone vehicle at an affordable price. 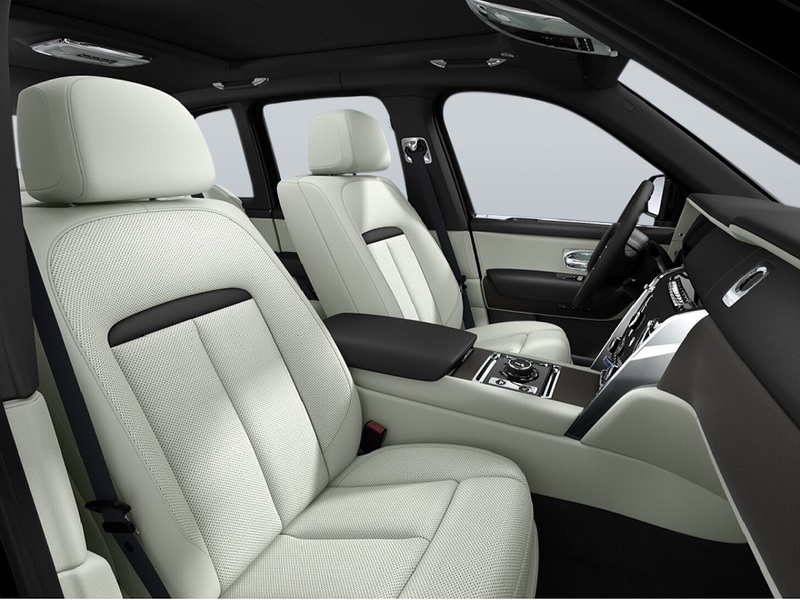 No matter where you’re going, up hill or down dale, you can’t travel in more style than you can with a Cullinan. No brand in the history of car manufacturing has become so linked with luxury as Rolls Royce. Henry Royce made his first car all the way back in 1904. At the time it marked a new highpoint in the standard of automobiles. More than a century later, that standard has never slipped.